Rail Canterbury are pleased to be able to offer assistance with a wide range of other travel services including Car Hire, Insurance, Ferries, Sightseeing Tours, Orient Express and other Private trains. If you need a car at your destination, why not contact us for a quote? We can arrange for you to collect cars at many railway stations or airports, or even at town centre offices if that is your preference. We can always get really competitive prices so why not try us? In conjunction with Columbus Direct, why not use this link to ensure that your holiday is not spoilt by an uncovered mishap? We are able to book some ferry crossings and the following companies are those we currently deal with. P&O Ferries, DFDS Seaways and Brittany Ferries. In many cities we can arrange city sightseeing bus tours, museum passes and public transport tickets. 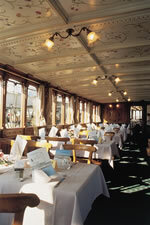 If this is of interest, just ask us for more information when you book your European rail journeys. 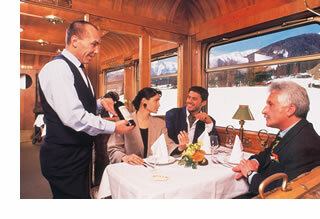 As agents for Orient Express and their associates, we will be pleased to book these services for you. Call or e-mail if you need a quote on any of these other services and we will get the details for you.